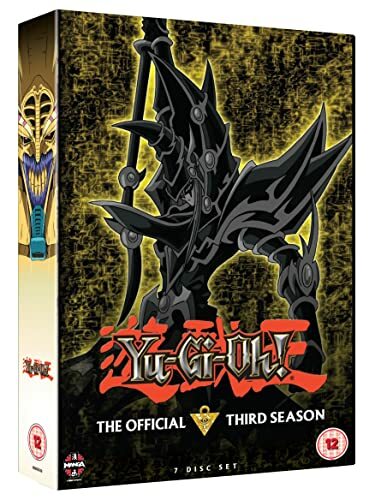 A new review for Anime UK News covering the fourth season of Yu-Gi-Oh!, including my attempt to see if it is better to watch as a drinking game. A review of the third season of Yu-Gi-Oh! – something I found so poor, that I came up with my own Yu-Gi-Oh! drinking game to improve it.